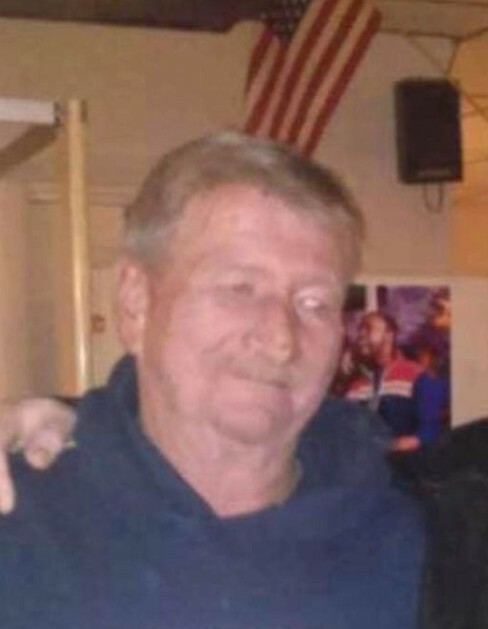 Portland- John E. (Teddy) Kilmartin, 59, died January 30, 2019 at St. Joseph’s Rehabilitation and Residence in Portland. He was born on February 25, 1959, the son of the late Richard and Catherine (Mullen) Kilmartin. Teddy was a communicant of the Cathedral of the Immaculate Conception, where along with good friends David O’Donnell and Walter Crockett, he served as an altar boy. Teddy attended Cathedral Kavanagh School and graduated from Cheverus High School in the class of 1977. He was very proud of his attendance at Cheverus and was often on the honor roll. After high school, Teddy joined the Army Reserves. He worked for a time at Roberts’s Office Supply alongside good friend Mikey C. He also worked at Direct Mail of Maine for many years and then with Hilton Painting, until an industrial accident in December 2015, leaving him disabled. His good friend Steven Hilton was always by his side. Teddy was always proud of his work ethic and abilities. He enjoyed reading and learning as a pastime, along with watching his beloved Red Sox and New England Patriots. Being an Irish Catholic, Teddy also followed Notre Dame Football. In addition to his parents, he was predeceased by Aunt Margaret “Peggy” Mullen in 1989, who was a strong bond for Teddy and his siblings. He was also predeceased by his brothers William Kilmartin, Michael Mullen, Patrick Kilmartin and sister Barbara Black. Teddy is survived by two sisters Margaret Harmon and her husband Paul of Biddeford, and Fran Kierstead and her husband Bob of Scarborough, also by one brother Kevin Kilmartin of Portland, and many nieces and nephews. The family would like to express their gratitude to the Cancer Team at MMC, along with the staff and administration of St. Joseph’s Rehabilitation and Residence. Relatives and friends are welcome to visit with the family on Tuesday, February 5, 2019, from 12 – 2 PM at the A.T. Hutchins Funeral Home, 660 Brighton Ave., A memorial service will follow at 2 PM at the funeral home. A private burial will be in Old Calvary Cemetery, South Portland.